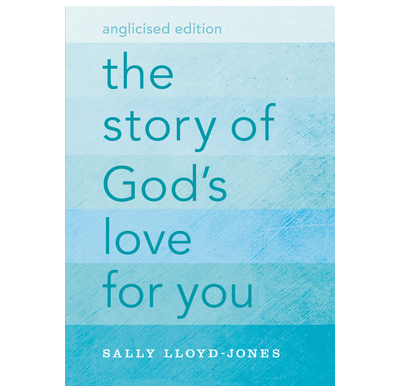 This adult adaptation of Sally Lloyd-Jones' bestselling Jesus Storybook Bible shows how everything in the Bible, from the stories of Noah to Moses to the great King David, point to Jesus Christ–every story whispers his name. Readers will discover for themselves that Jesus is at the centre of God's great story of salvation - and at the centre of their story too. This beautifully-presented hardback book features a new, never-before-seen image from award-winning illustrator Jago, as well as a two-colour interior that is ideal for any age. Ideal to give to people new to Christianity as it tells the story beneath all the stories in the Bible–God's loving plan of redemption through Jesus Christ.